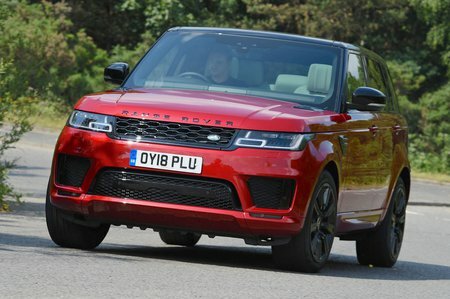 Land Rover Range Rover Sport 3.0 SDV6 Auto Review and Deals 2019 | What Car? The SDV6 has plenty of low-rev shove, helping to mask the car’s considerable mass. However, rivals such as the Audi Q7 3.0 TDI 272 and BMW X5 40d are that little bit faster.